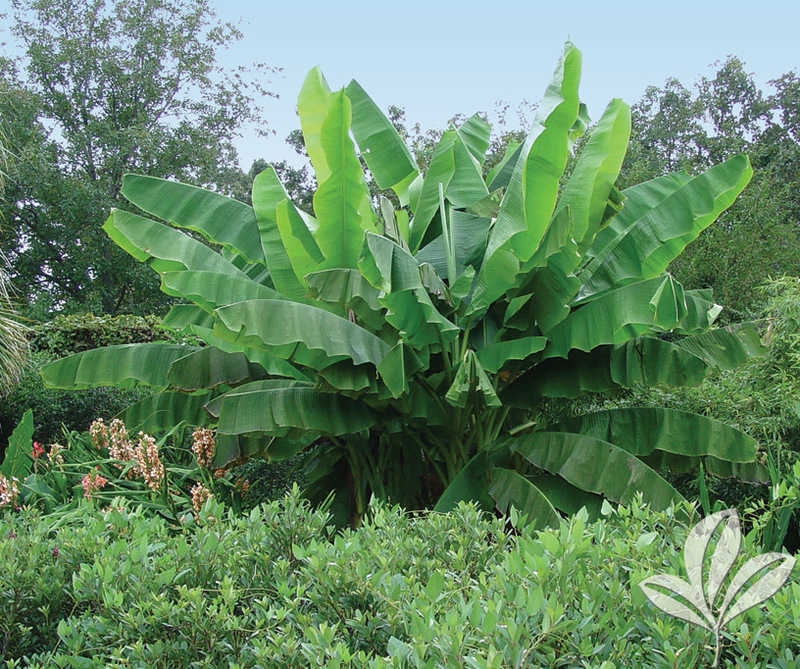 A cold hardy, clump-forming selection with large, bold leaves to 2′ wide and 6′ long. Ideal for adding a tropical feel to any landscape. Fast growing. Nice in groups or as a single specimen. Cut back in winter. 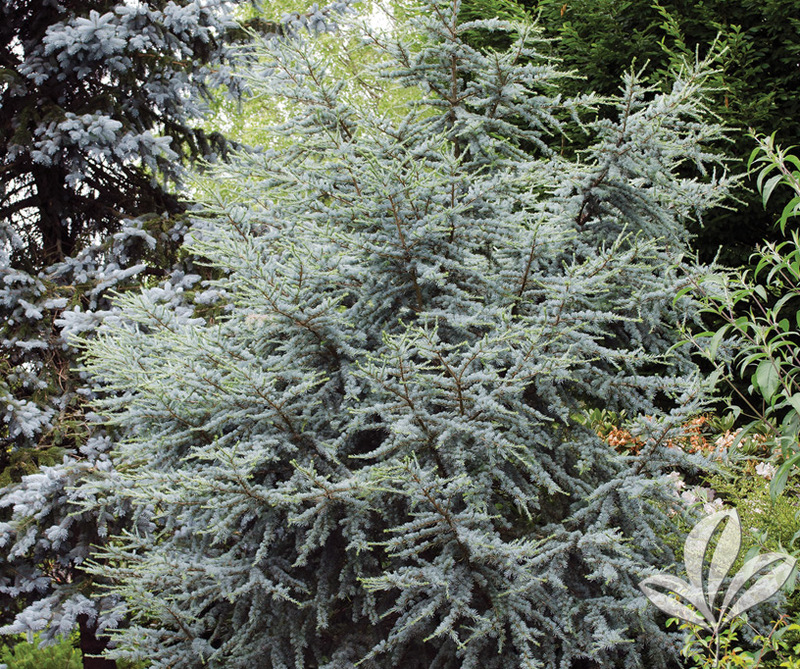 A low-growing, dwarf cedar with bluish-green foliage. Branches grow in a random pattern. Great selection for smaller space gardens, rock gardens and large containers. A really unique specimen. A low-growing, dwarf cedar with bright yellow foliage. Branches grow in a random pattern. 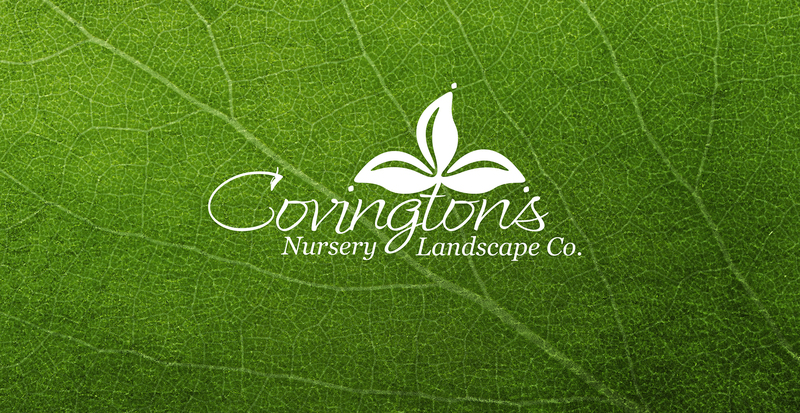 Great selection for smaller space gardens, rock gardens and large containers. A really unique specimen. May be trained into an upright tree form. An irregular-growing, semi-dwarf evergreen tree or large shrub with dense, icy-blue foliage. 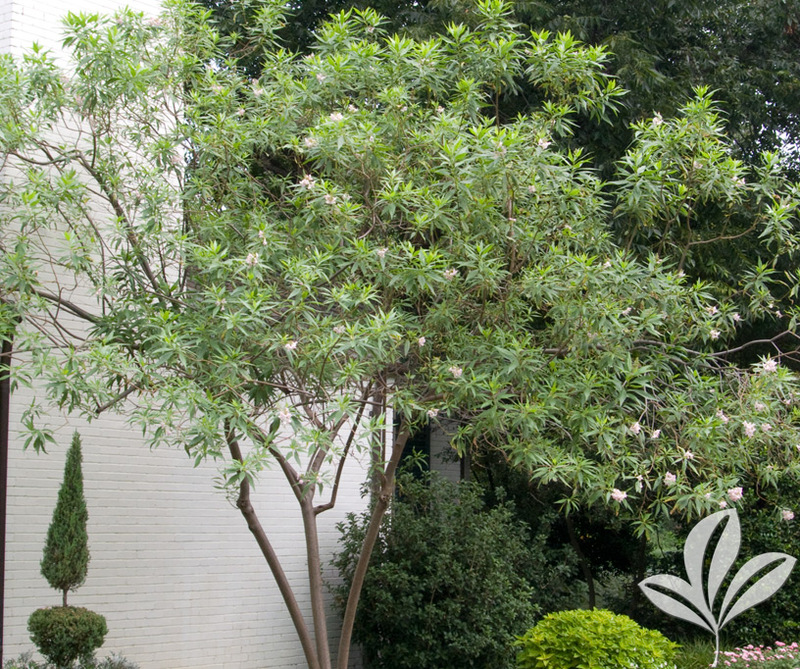 Great specimen plant and is perfect in limited space landscapes. Good heat and drought tolerance. Hardy, vase-shaped deciduous tree. Rosy-pink double flowers bloom in spring. New leaves are reddish-copper, maturing to dark green and then turning bronze-orange in fall. Makes a good specimen tree. 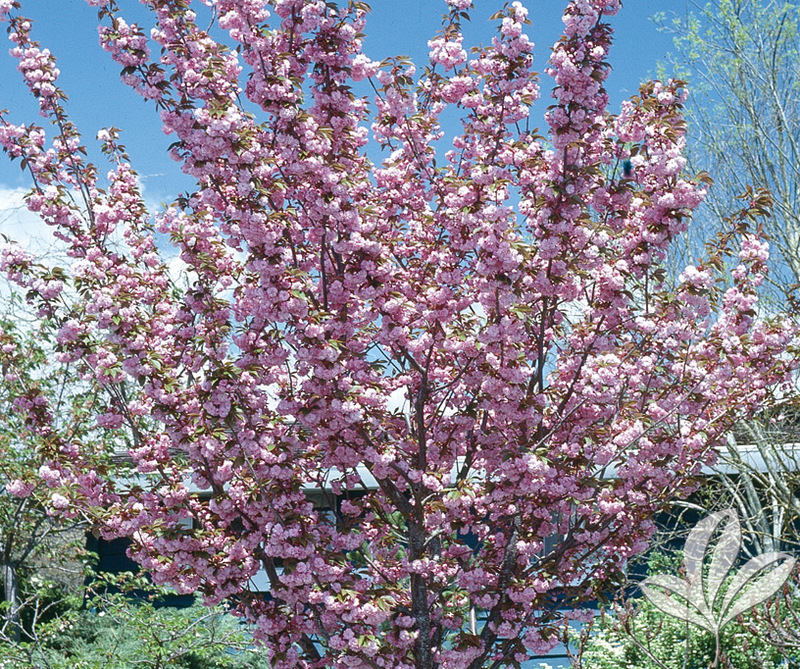 Small, multi-stemmed deciduous tree with ascending branches. Long, narrow, bright green leaves. Large clusters of trumpet-shaped white flowers with purple throats bloom in summer. Heat and drought tolerant. 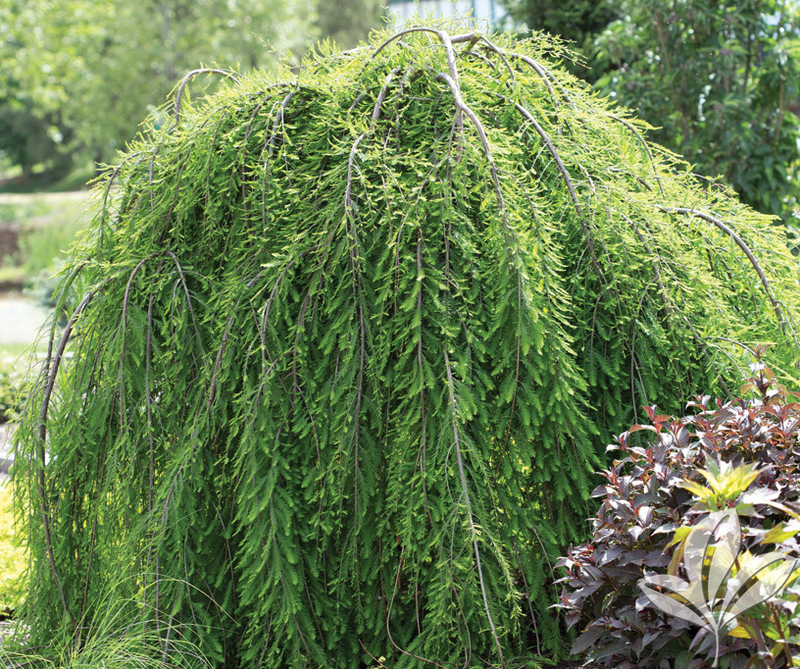 A unique, smaller, weeping form with bright green needles. 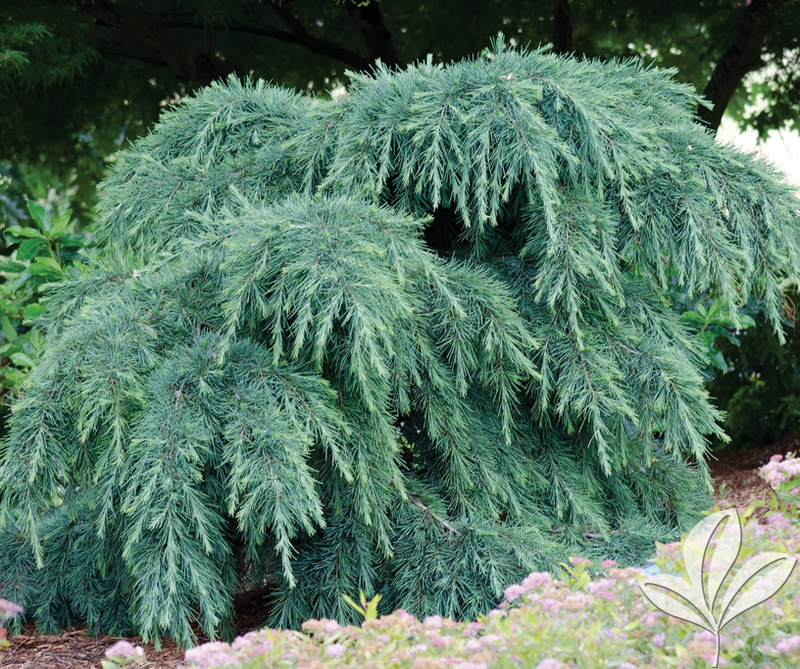 It is a deciduous conifer and provides the winter landscape with an interesting form. 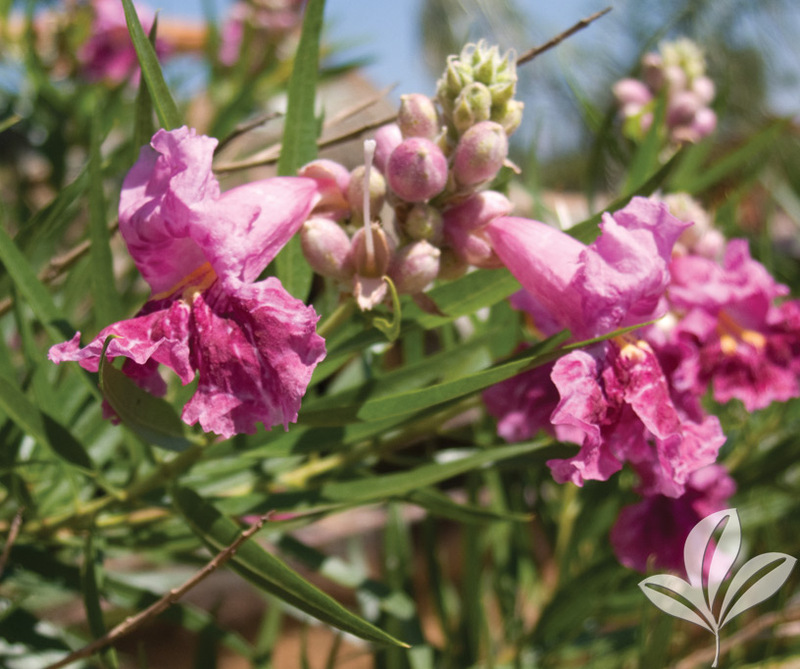 Grows well in wet or dry conditions and requires little maintenance to keep its nice shape. Lovely burgundy and lavender, two-tone, trumpet-shaped fragrant flowers appear late spring through summer. A graceful open canopy of narrow, willow-like leaves. Heat and drought tolerant. 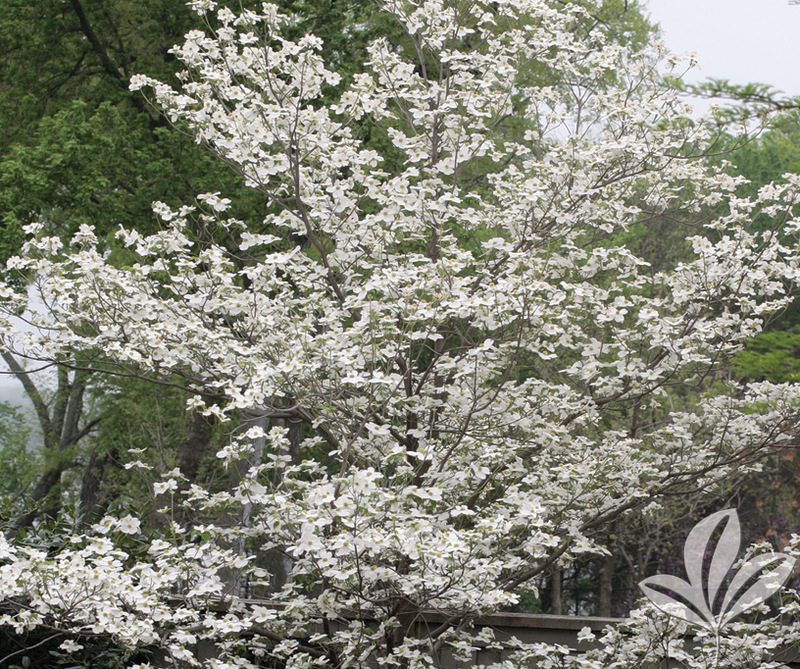 Spring-blooming tree with large leaves that have a glossy appearance. New growth is burgundy-red, becoming dark rich green with maturity. Bright pink bracts with white throats surround the tiny yellow flower clusters in the center of each showy bloom. 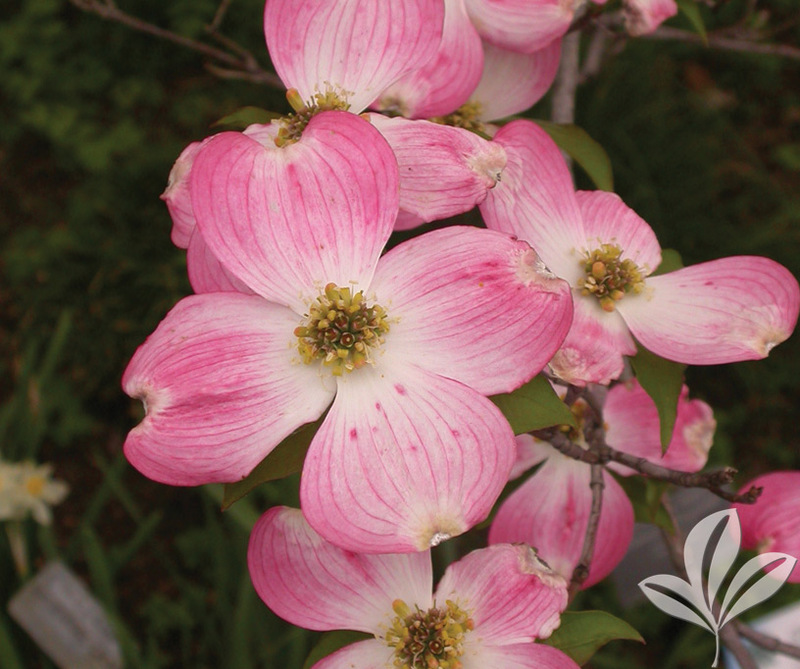 This white flowering variety of the popular spring flowering dogwood is highly ornamental with pinkish new foliage growth. It grows in an upright, oval shape while developing a rounded crown. Leaves turn bright red in fall.